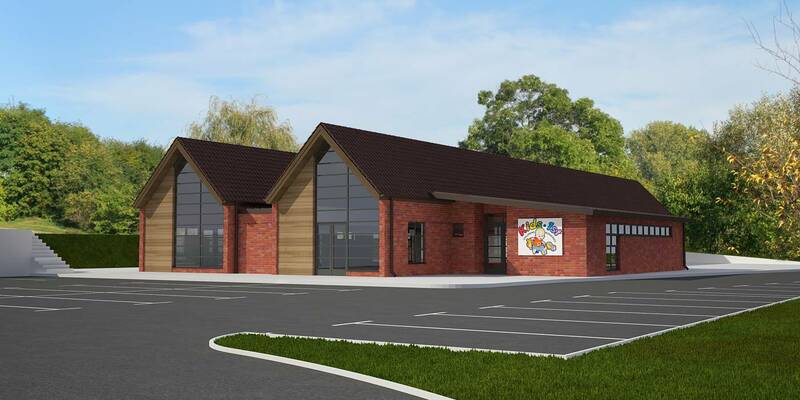 The new nursery, which will be built and operated by Kids 1st Nurseries, will be located on Joicey Road, just off Durham Road. The nursery will have 108 places for children aged three months to five years and expects to employ 25 full time staff. 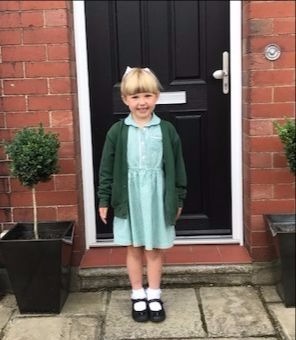 Mark McArdle, Managing Director of Kids 1st, said: “We have always planned to build a nursery in Low Fell but we have been waiting to find the right location and I believe that this is it. Since their first nursery was built in 2004 Kids 1st has established themselves as one of the leading day care providers in the North East. In the last six years Kids 1st have achieved seven outstanding Ofsted reports, three of which have been this year.